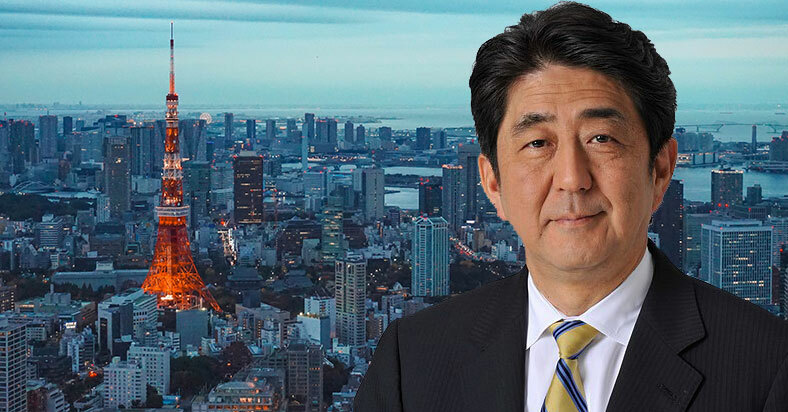 On Novemer 2, Japanese Prime Minister Shinzo Abe and his cabinet approved a draft legislation that would allow more foreign workers to enter Japan and fill-in labor shortages in certain industries. Japan has been accepting foreign workers mainly in high-skilled fields like doctors and professors, but the newly approved draft focuses on easing acceptance for blue-collared professionals. In his address to the parliament, Abe calls it “comprehensive measures for coexistence in practice”. These measures are designed to supplement industries with falling labor numbers. Such as in agriculture, construction, lodging and hotels, nursing, and shipbuilding. Other more conservative and opposing officials have also expressed their concerns on the possible influence of this legislation on social impact, wages, government benefits, and crime rates. Abe in his speech is more lenient with these concerns saying “I think it is crucial for the receiving side to improve the environment so that we can respect each other”. The legislation would pave a way for two worker’s visa categories. For holders of the first category, the laborer will be allowed to work up to 5 years in Japan, provided that the applicant meets certain standards and specific skills for his target industry including Japanese language proficiency. The second visa category will be for higher skilled workers with the option to bring their family to the country and even apply for permanent residency. The legislation is also relevant to the 2020 Summer Olympic which will be hosted by Tokyo, Japan. Many venues are still under construction and is needing more construction workers. The Japanese government is also anticipating the influx of tourists and its profitable effect to local businesses who will also be in need of younger skilled-workers.